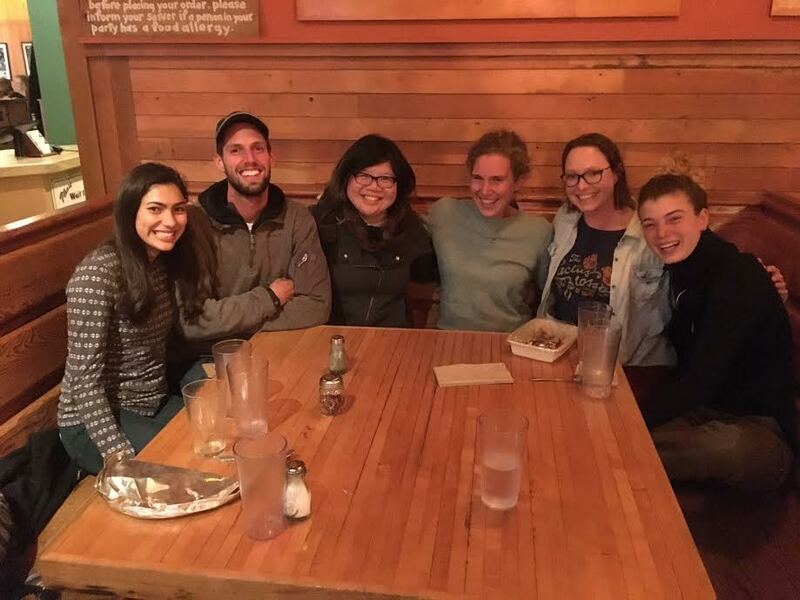 Last week started out on a high when our summer farm crew got together for an end of season celebration at Flatbread. It gave us time to reflect on a season that gave us both sweltering heat and heavy thunderstorms and how amazing our farm crew was through it all. 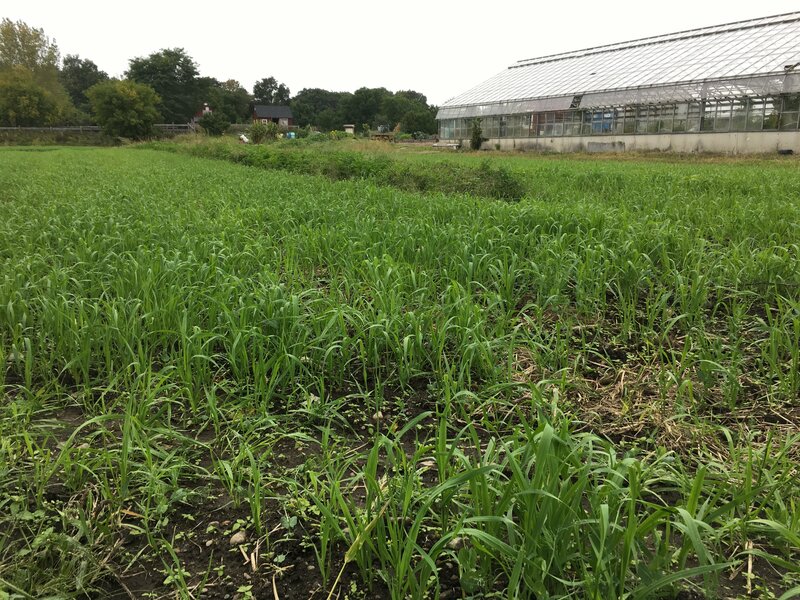 Then, our week continued with our main objective of the month – cover cropping going into high gear. This involves mowing down dead crops, disking our soil to get it prepped for planting, and sowing winter crops such as rye and vetch to condition our soil and fix nitrogen for next years plantings. Lastly, we’ve been checking in and getting ready for some amazing fall harvests. 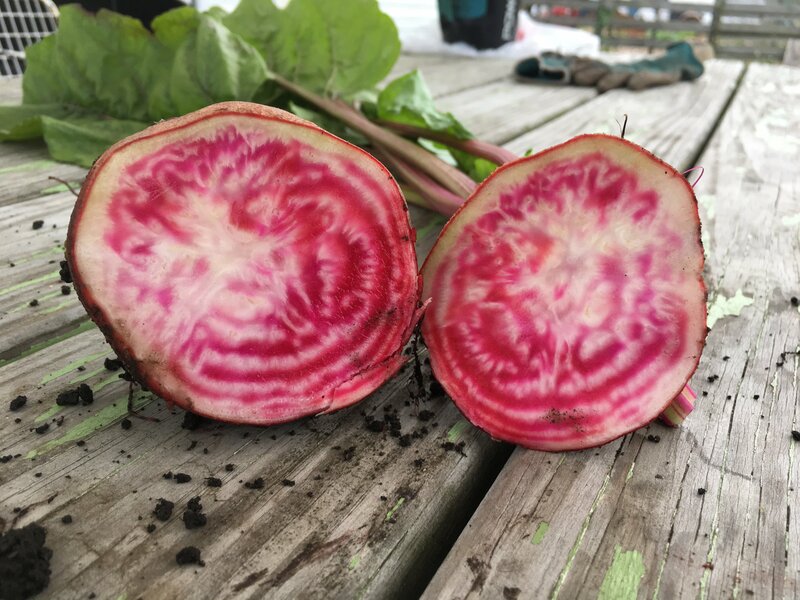 Today I pulled up a storage beet and was amazed at the coloring inside. It’s these pops of freshness that keep fall cooking exciting.